Fall is here and Día de los Muertos is just over a month away. As many of you know, Día de los Muertos, or Day of the Dead is a time when families and communities come together to recognize, honor, and celebrate loved ones who have passed away. This week I am delighted to share with you Honoring Our Ancestors: Stories and Pictures by Fourteen Artists, edited by Harriet Rohmer. 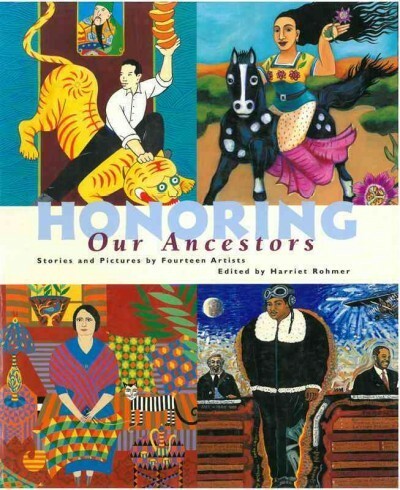 This book offers meaningful and poignant examples of how people from different cultures can all uniquely honor their ancestors, and it is also a perfect example of a multicultural book, as it includes paintings from a diverse selection of artists, each with a distinct heritage. 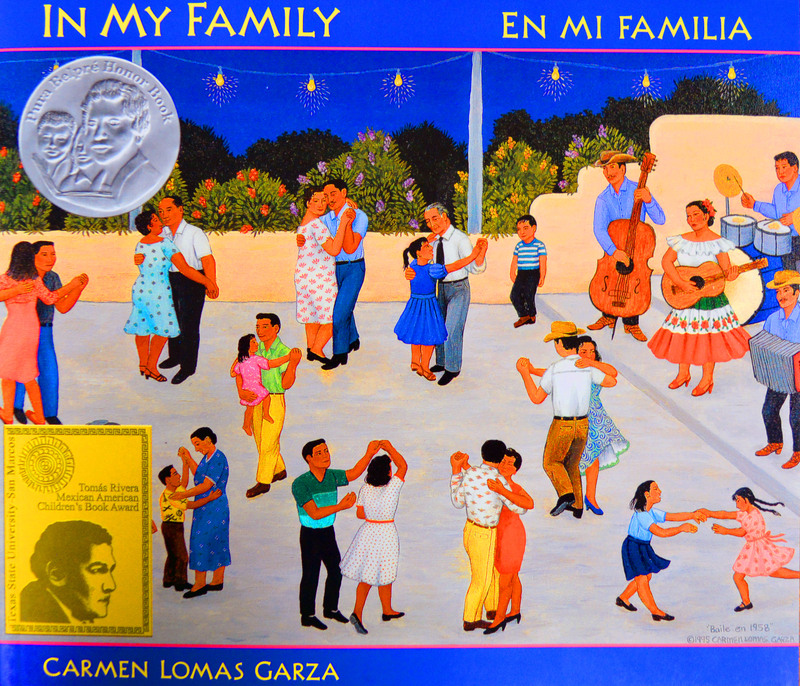 As many of our readers seem to be very interested in resources for teaching about Hispanic Heritage Month, I thought I’d write a quick post with links to more resources I’ve come across recently. If you haven’t read other posts we’ve shared on the topic, check out Ailesha’s and Cindy’s ideas. As many of you know, it’s National Hispanic Heritage Month. Ailesha wrote an earlier post on the topic that’s been quite popular, so I wanted to share another one with you. Cindy over at CindyLRodriguez put a great post together with lots of good information for teachers, so I wanted to share it here. I hope you enjoy it! “The purpose of National Hispanic Heritage Month is to celebrate the histories, cultures and contributions of American citizens whose ancestors came from Spain, Mexico, the Caribbean and Central and South America. 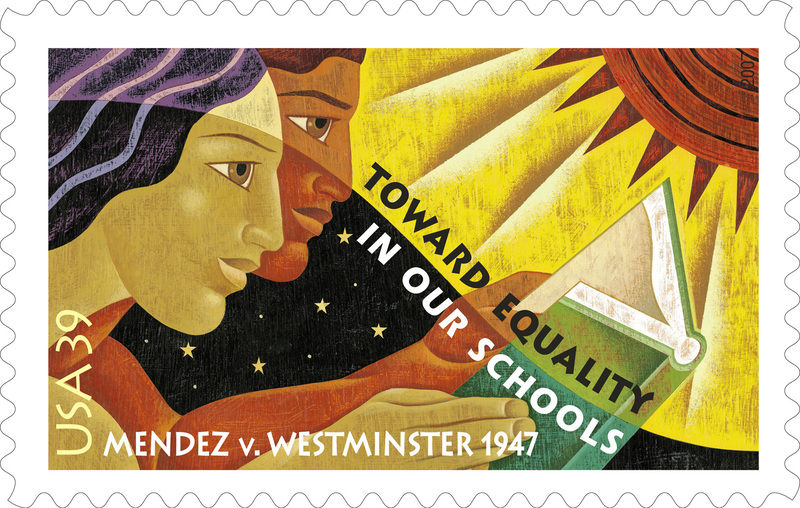 “The observation started in 1968 as Hispanic Heritage Week under President Lyndon Johnson and was expanded by President Ronald Reagan in 1988 to cover a 30-day period starting on September 15 and ending on October 15. It was enacted into law on August 17, 1988, on the approval of Public Law 100-402.